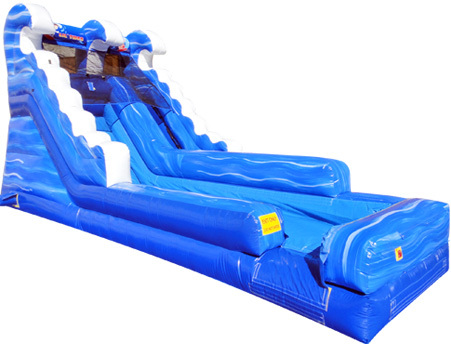 Tidal Wave slide can be used wet or dry! Needs a space of 31 ft L X 17 ft W to sit. 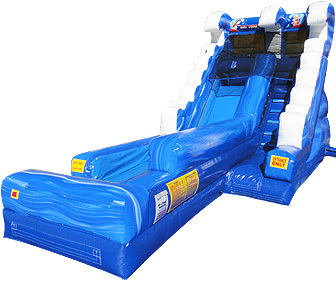 Front loading slide. 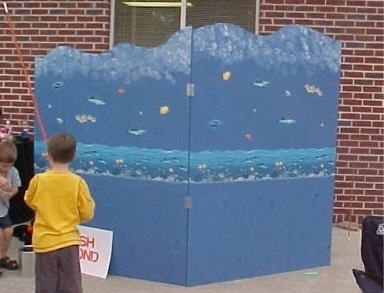 This slide allows the children to be seen at all time. This AWESOME water slide is great for all ages and party types. i.e., fundraisers, birthdays, family reunions, Luaus, etc.